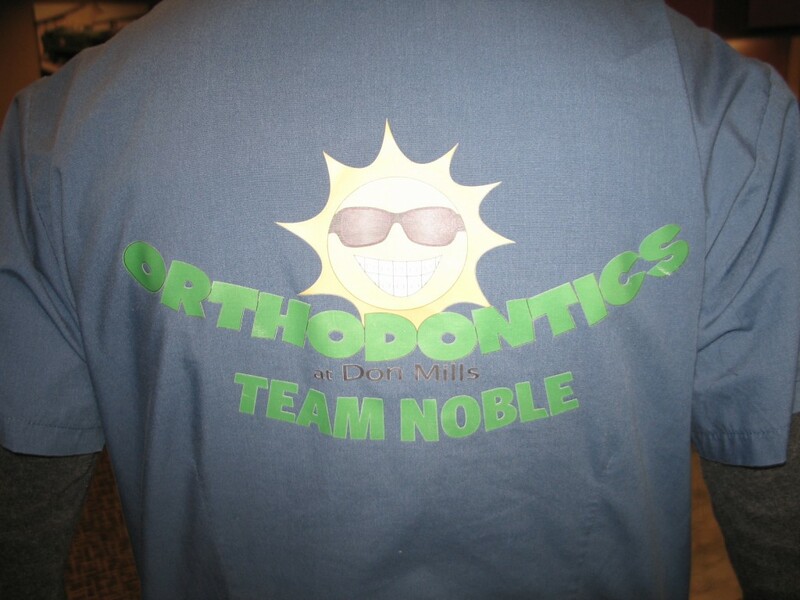 We are proud at Orthodontics at Don Mills to boast the best orthodontic team in Scarborough, North York, Toronto, Ontario, Canada…..the World! We are a team of professionals who can’t wait to meet you in our practice and provide excellence in customer service and clinical care. If you are in Toronto and the surrounding area and are looking for an orthodontist, look no further. Call us at 416-447-1515 for a complimentary consultation.